Why? Because if there are problems with the title it can restrict the use of the property and ultimately result in financial loss. That’s where Mellex Title Services can help you. 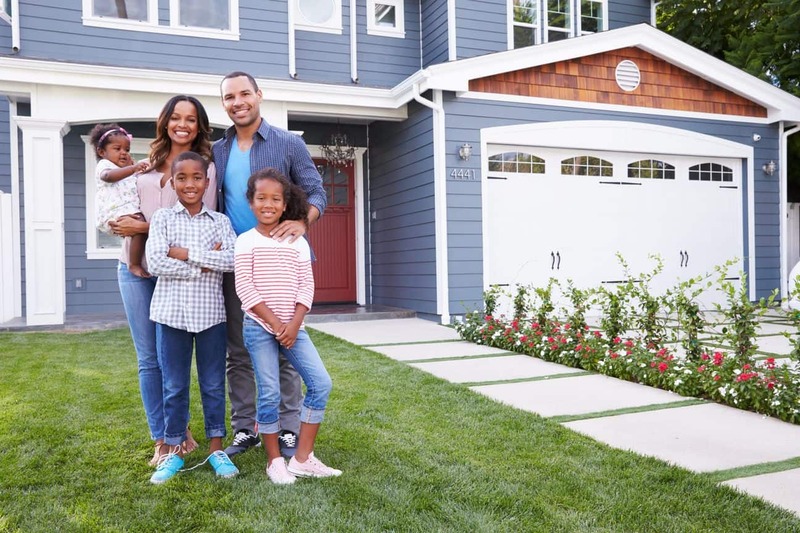 We conduct a comprehensive title search that will cover your investment with a title insurance policy to give you peace of mind that your ownership is free and clear of any issues. Selling your house? 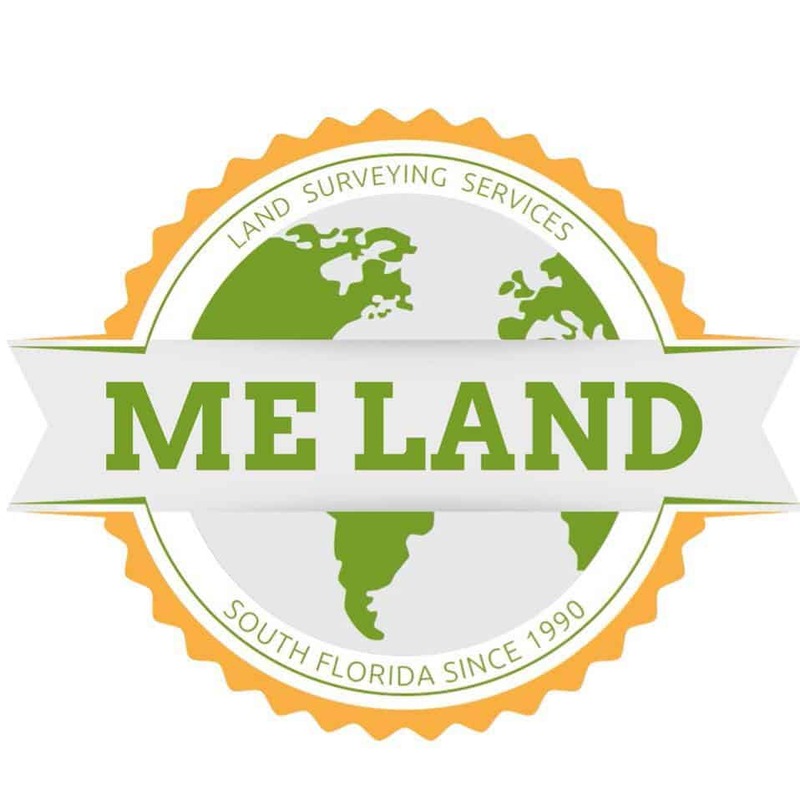 Mellex Title Services will work with you to coordinate any satisfactions of liens and prepare all the necessary closing documentation to make the experience for you and the buyer as smooth as possible. We promise competitive rates, great communication and amazing service.